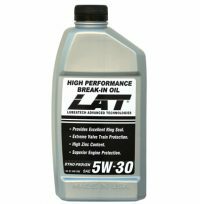 Our severe duty 85-140 gear oil is the result of input from racing differential builders from around the globe and is blended using the very latest in racing oil technology. 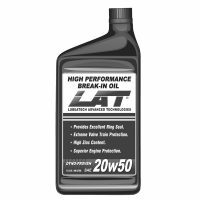 It provides a barrier against massive shock loads and heat build-up common in serious race machinery of all types. 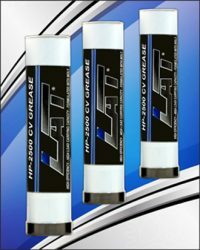 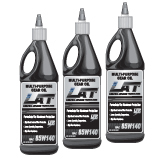 An additive package unique to LAT provides superior oil adhesion to “REM” and polished surfaces and uninterrupted lubrication regardless of speed, load and other influences. 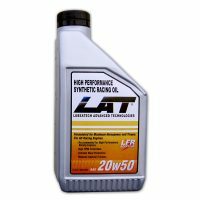 An excellent choice for drag racing vehicles including Pro Stock and Pro Mod as well as off roar racing vehicles and any type track or high performance machine.